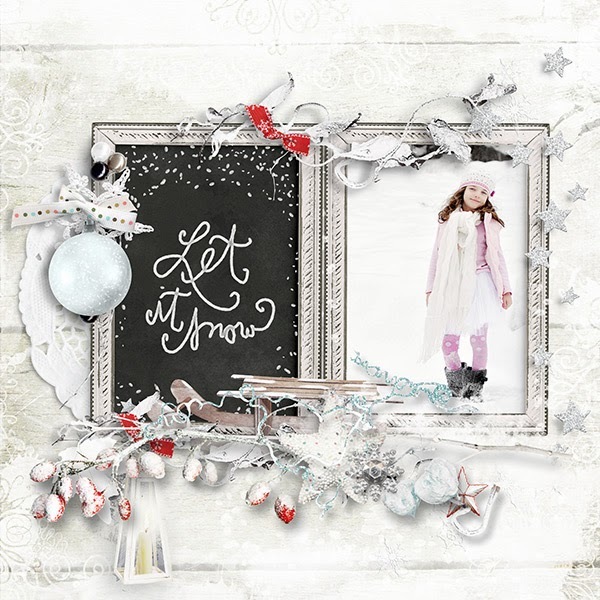 Palvinka Designs: Extra 24 hours DSD SALe + new QP! 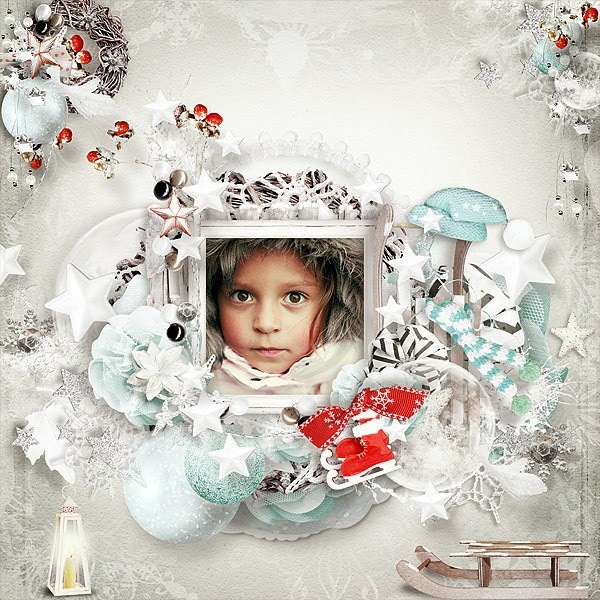 Extra 24 hours DSD SALe + new QP! Official DSD Sale ending in a few hours but you get another extra 24 hours !!! 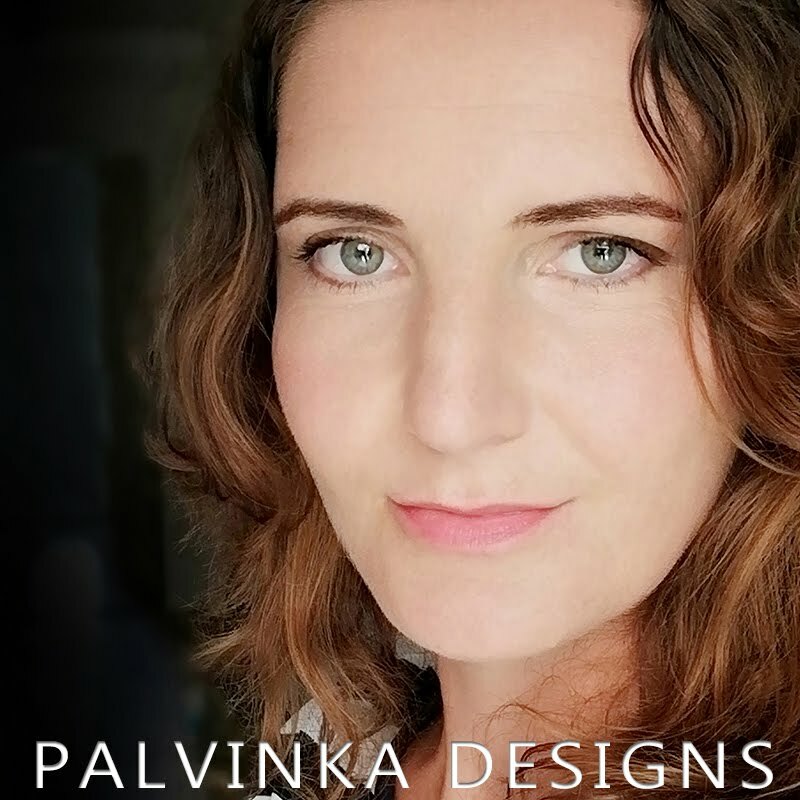 Today is the last day of DSD sale, so if you forgot, or if you weren't aware, you have next 24 hours to get your favourite kits and products from Palvinka Designs at incredibly discounted prices! 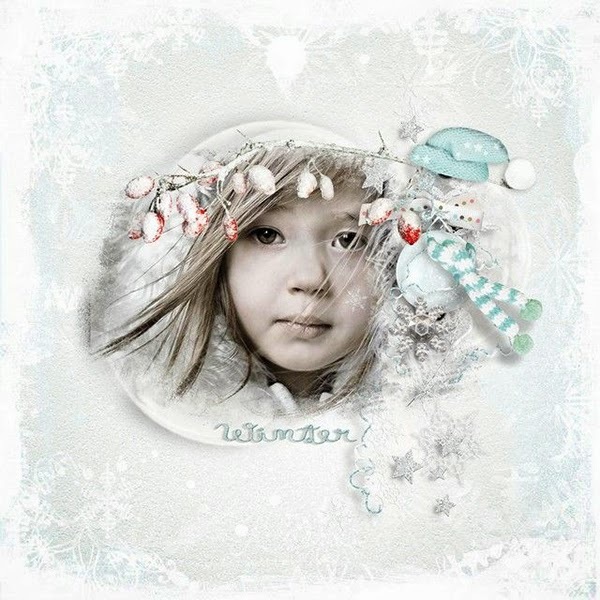 new in my store "Winter Wishes QP" on SALE 40% off for next 24 hours! 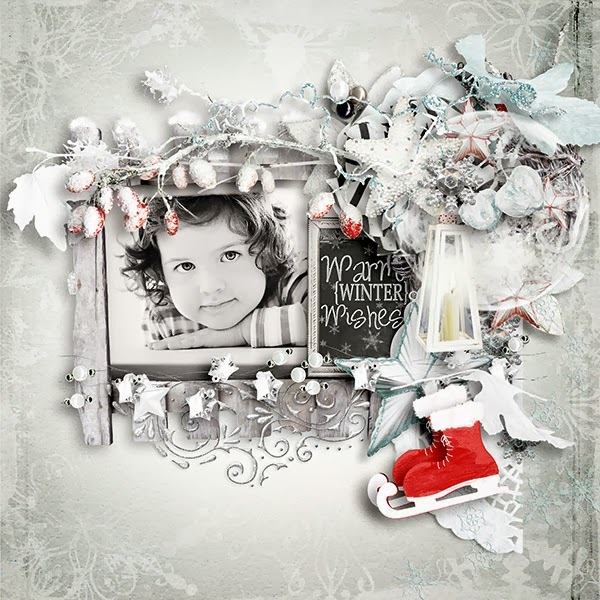 Quick Pages was created by me and my creative team using my newest "Winter Wishes Kit" and "Winter Wishes Clusters"
and save money "Winter Wishes Bundle"